The city of nice has a widespread coastline that extends up to four miles. The coastline is filled with a lot of amazing beaches with clear water. To be more specific there are a total of thirty-five beaches. In which fifteen beaches are private beaches mostly owned by luxurious hotels and resorts. The remaining twenty beaches are public beaches. In this article, we will see the best beaches in Nice, France. Opera Plage was earlier called the Opera Pavilion. 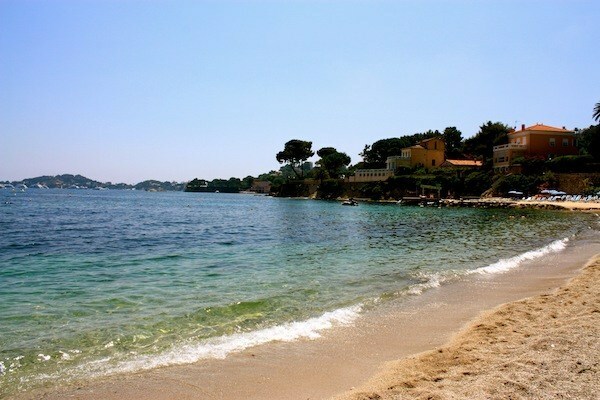 It is the oldest private beach in Nice that was privatized in the year 1889. It is actually owned by the Maiffret family for a long time. 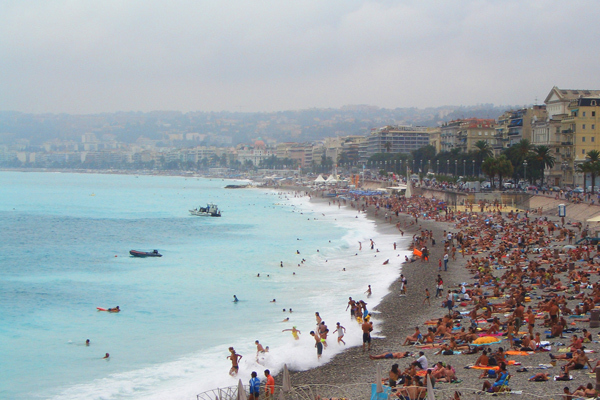 It is one of the most preferred beaches in Nice as it everything that you ask for. One of the must do things in Opera Plage beach is to get a seaside massage that relaxes your mind and body. You can order for massage and get it done in the seaside bed. Chairs are available for rent all day long, and you get some delicious food delivered to your chairs on the beach side. Le Galte is the latest addition to private beaches in Nice. The beach offers an incredible view from the shore. The entire shore is filled with wooden shutters, Navy beach beds, and parasols. The open season of the beach is between April to October. There are a lot of restaurants and bars in the shore where you can grab some bytes now and then. It is actually in the heart of the city which makes it easy to access. Make sure to have the truffle-topped pizza and scoop f the homemade ice cream. Castle Plage is one of the very few beaches that are open till midnight. The Castle Plage is located near Castle Hill. If you are looking forward to spending the entire day at the beach, then Castle Plage is the perfect choice for you. You can either go there and rent the beach beds or else you can reserve it earlier and just ask them to provide one when you reach there. This is actually a perfect spot to spend the entire day in summer. If you want to take a dip in the sea or have a sip of a good cocktail or just stretch your legs and relax, Castle Plage can be the perfect choice for you. Ruhl Plage debuted as a private beach in the year 1920. It is one of the most preferred beaches in Nice because it is located near Theatre de Verdure and Albert gardens. The beach is old world inspired which has a separate saltwater pool for children. It has eighty properly maintained private cabins with showers. The beach is open from 9:00 AM to 12:30 AM. The lounge offers a great menu and make sure to try out the salade Nicoise, and burrata topped pizza.